MBARARA – It will be all fireworks when Mbarara City host Nyamityobora at Kakyeka Stadium on Friday afternoon as the StarTimes Uganda Premier League continues. This will be the second encounter between the two sides who both host their matches at the same venue. Despite the fact that they are separated by 20 points and having different ambitions, the rivalry between the two will indeed put the City on a stand-still at least during the game. Mbarara have been flying since the start of the League and currently occupy 3rd on the standings and still have an outside chance at winning the title. A revolution of sorts seems to have taken effect ever-since the arrival of Paul Mucurezi at the club and despite former Captain Asuman Alishe departing last month, the team still looks as solid as ever. And with Livingstone Mbabazi at the helm, the side looks very much a shadow of the team that fought relegation last season. No one may have expected them to be in the position they are in at the moment but they too may not have had it in their wildest of dreams. However, it has been determination, teamwork and hard work, aspects that Nyamityobora will get a test of on Friday. For Nyamityobora, they come into the game on the back of a 1-0 loss at home to Vipers. The result may have been respectable but one that head coach Asaph Mwebaze surly wasn’t happy about as his side need all the points they can gather so as to fend off relegation this season. In their first ever top flight season, the Abanyakale have so far gathered a third league low of 12 points from 17 games. They made whole-sale changes to their team last month and look a rejuvenated side. This is the second time the two sides are facing in the top flight. The first one ended in a 2-1 win for Nyamityobora at Wankulukuku Stadium back in October 2018. Mbarara heads into the encounter on an 8 game unbeaten League run (W4 D4). 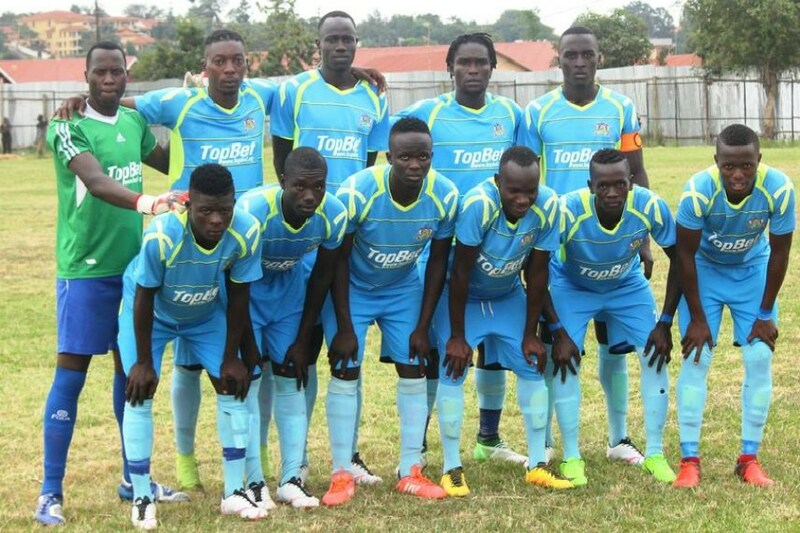 Their last loss came at the hands of Police FC in a 3-1 defeat at Lugogo back in November last year. At home, they have not lost a league game this season, winning 7 of the 9 fixtures and drawing the other two. For Nyamityobora, they have been uping their game recently, losing only one of their last four fixtures (W1 D2). Their form on the road has been wanting all season, winning only one of their 9 games so far (D2 L6).